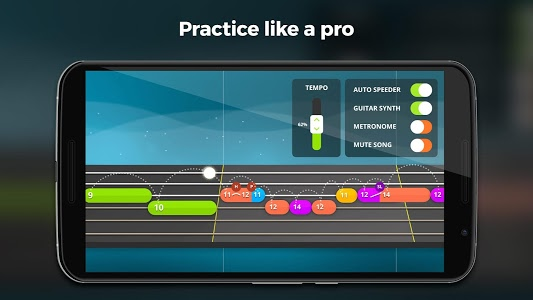 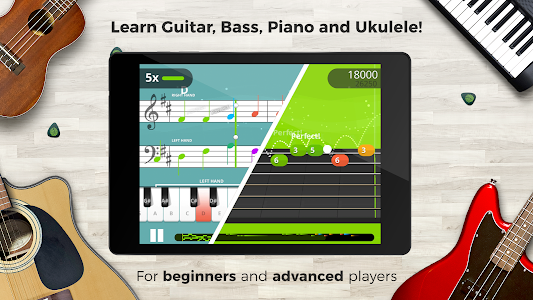 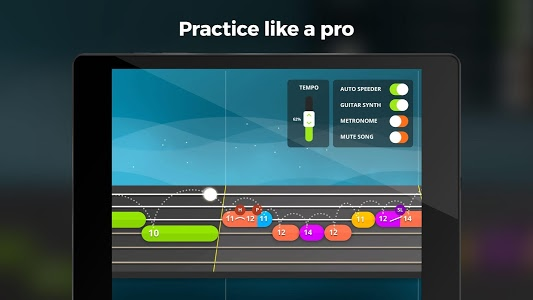 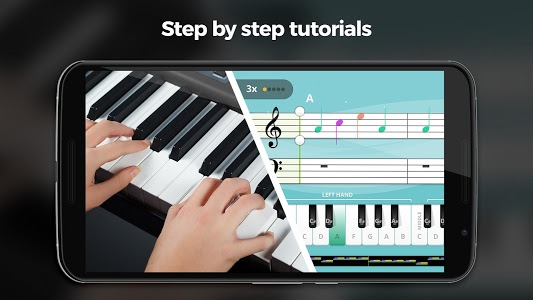 YOUSICIAN - the fast, fun way to learn, play and master the Piano, Guitar, Bass, Ukulele, or Singing. 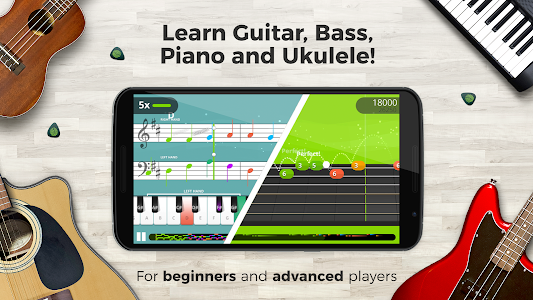 Enjoy thousands of songs on your REAL INSTRUMENT! 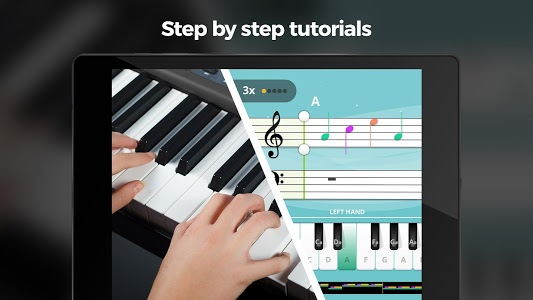 Step-by-step video tutorials guide you through each lesson. 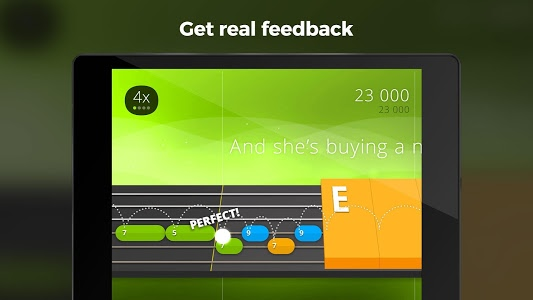 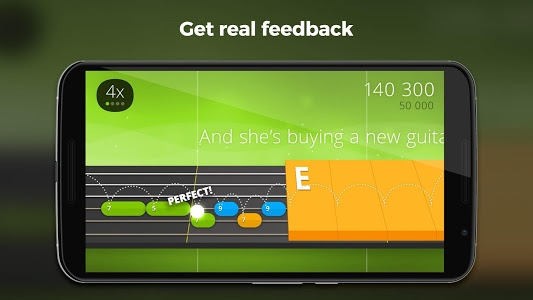 Fun and addictive gameplay tracks your progress and keeps you motivated to practice and learn. 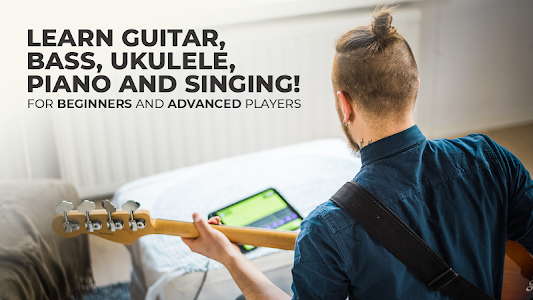 You’ll be amazed how fast your skills advance. 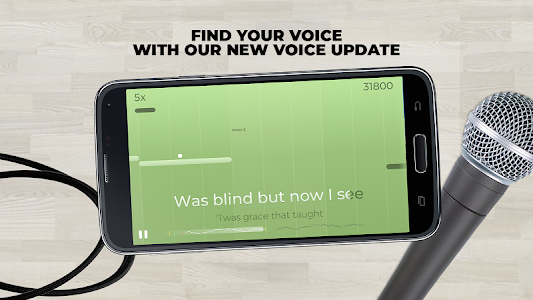 So go grab your microphone, guitar, bass or ukulele, or go sit at your piano or keyboard, and start playing now! 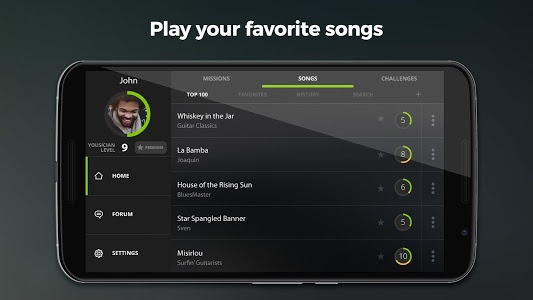 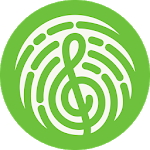 - New batch of popular songs was added to the app! 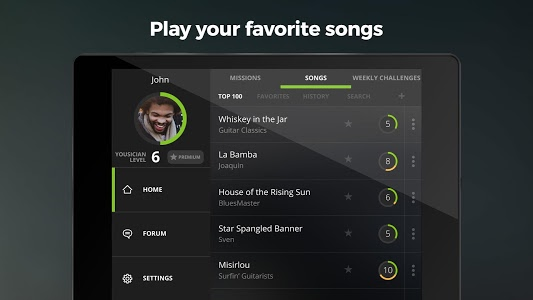 - Improvements to song search, as well as bug fixes. 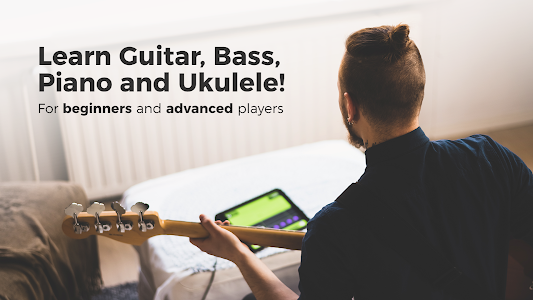 Similar to "Yousician - Learn Guitar, Piano, Bass & Ukulele"